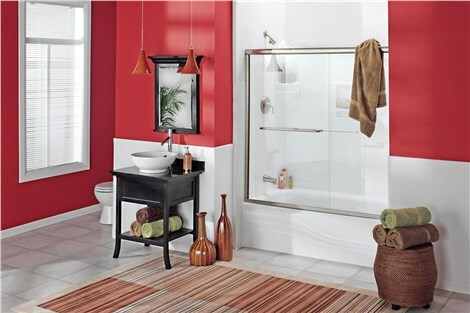 Upgrade your dated, boring bathroom with our stunning features and Luxury Bath-certified remodelers. When you’re looking for a fast, easy, and affordable bathroom remodel, there’s just one team of bathroom remodelers Hollywood, SC homeowners call: Charleston Bath Experts! 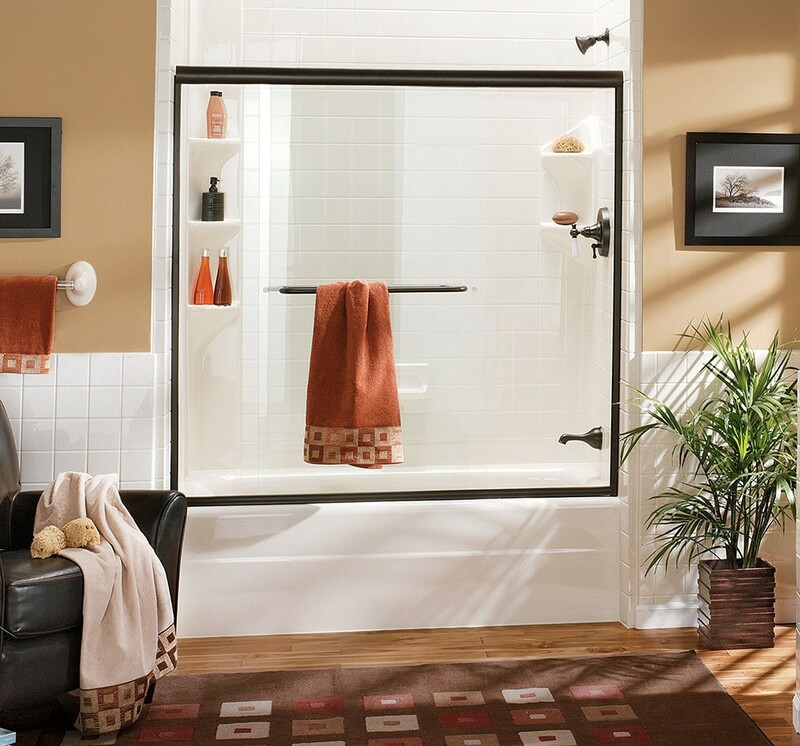 Since 1977, we’ve provided the most dependable and cost-effective bathroom remodeling services—specializing in complete bath transformations in as little as just two days. 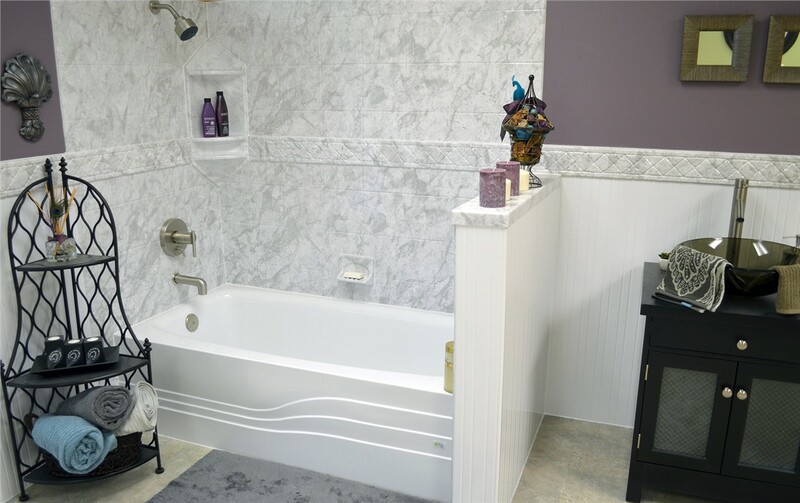 With minimally destructive installation processes and 100% customized designs, we eliminate the common frustrations of bath remodeling and leave you with a gorgeous new space you’ll love for decades to come. Relax in a tub that’s been made just for you! 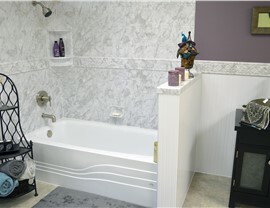 We’ll work with you to design your tub’s color, texture, wall surrounds, storage options, and so much more. Tub Replacement: Like all of our outstanding bathroom features, our new and replacement tubs are protected by the power of Microban® to fight mildew and mold. 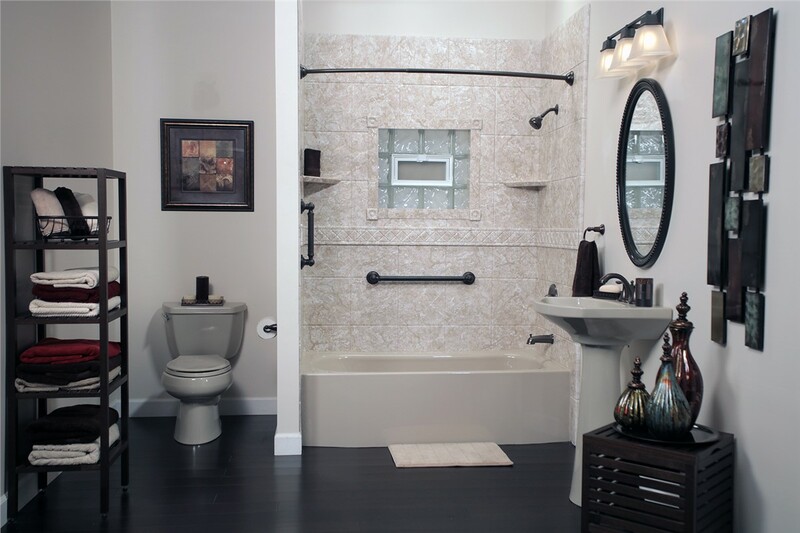 Walk-in Tubs: Give your family the peace of mind they need by replacing your hazardous tub with an easily accessible walk-in model. Our Luxury Bath-certified bathroom contractors use specialized methods to make sure every shower has a permanent, watertight seal. You won’t ever have to worry about improper fits or leaks! 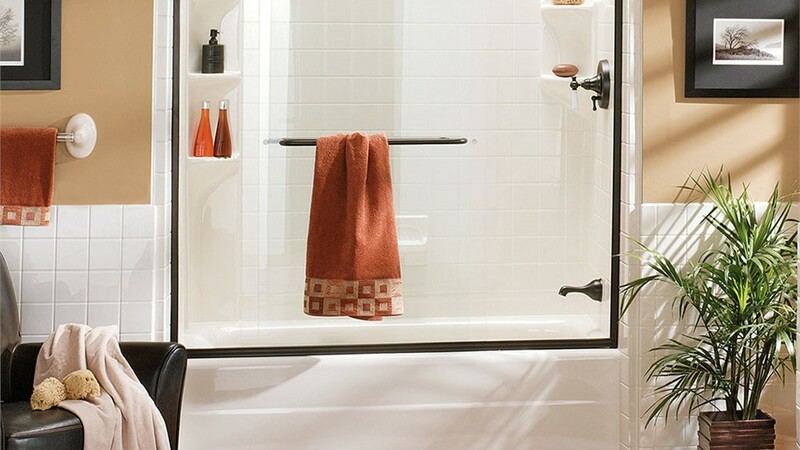 Shower Replacement: Fall in love your morning routine by upgrading your worn-out shower to a more modern and convenient design. 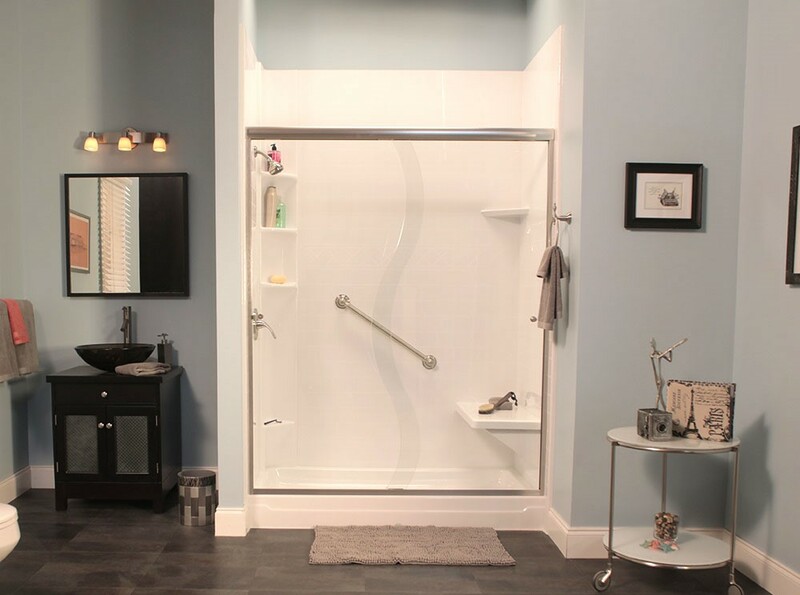 Roll-in Showers: Our roll-in showers have ADA-compliant grab bars, zero threshold, and nonslip flooring to bring bathing independence back to your Hollywood home. Need a new tub or shower? Replace your unwanted feature easily and affordably with our fast bathroom conversion services. Tub-to-Shower Conversions: Our skilled bath remodeling contractors can swap out your dated bathtub in as little as two days. Shower-to-Tub Conversions: Just like the rest of our bathroom makeover products, our bathtubs are guaranteed to resist chipping, cracking, scratching, and peeling. They’re even backed by a limited lifetime warranty! See just how simple and cost-effective your Hollywood bathroom remodel could be by contacting Charleston Bath Experts. Call us for more information, or get started with a free cost estimate by submitting our online form today!